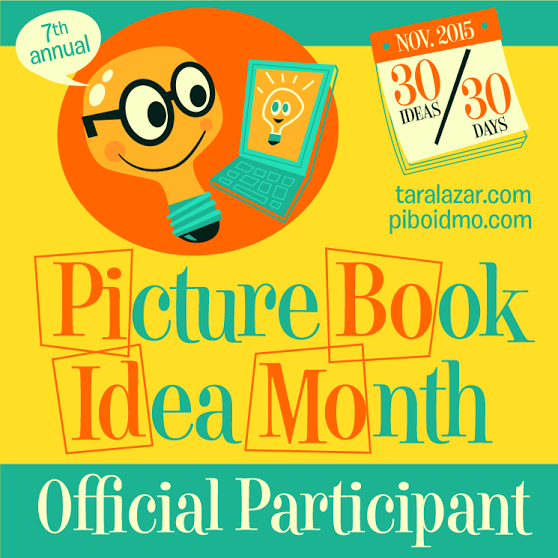 Are you an SCBWI member? If so, there’s a new perk. 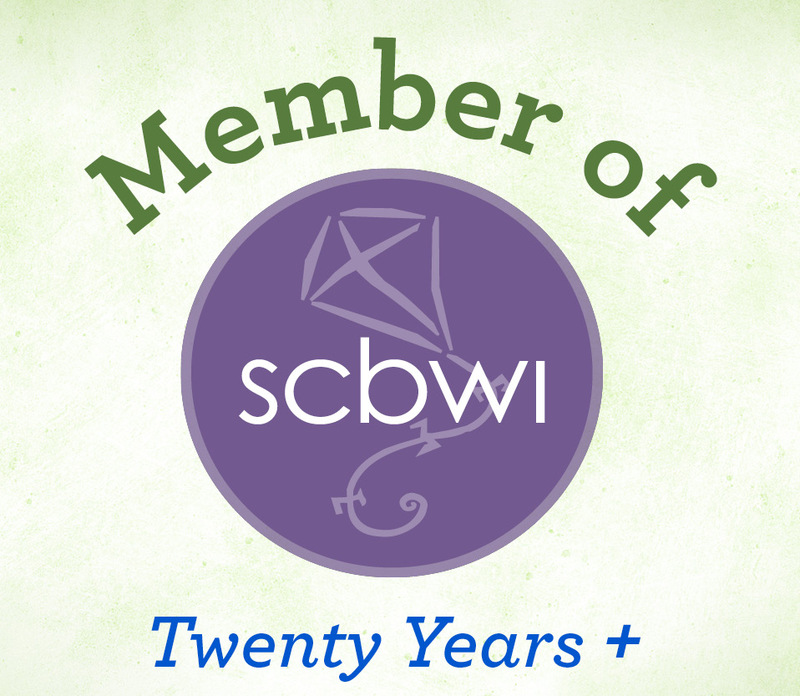 They have created a series of web badges to tell editors and agents and your fellow writers that you are a SCBWI member. You can see my badge there on the top right corner of my blog. There are four different badges — a general badge, 5+ years, 10+ years and 20+ years. You have to be logged into the SCBWI site to access the page. If you blog on WordPress, use the Image Widget under Appearances in your Dashboard to add the badge to your blog. When I pasted the URL into the correct field, it posted a huge image on my blog. After you include the URL, set the width at 180 and the height at 160. Let others know that you’re a member, working for professionalism and excellence in children’s publishing. This is as funny as it is because authors, agents and editors use these and similar excuses. The reality is that if you want to make writing your career, you need to quit making excuses and WRITE. You have things to do around the house? That’s nice. If you want to be a writer, write. You have a day job? An evening job? A weekend job? That’s nice. If you want to be a writer, write. You’re in school? You have a family? It’s a day with a Y in it? That’s nice. If you want to be a writer, write. It’s the only way you will actually be a writer. In the last week or two, the Agent and Editor Wish List has been updated. Check out the following calls for YA novels. Agent Carly Watters would like to see coming-of-age novels with strong moral dilemmas and strong setting. YA thrillers/romances similar to Dangerous Girls & How to Love. Agent Victoria Marini wants young adult novels with intact families, and funny parent/child relationships. Agent Kayle Davis is interested in a novel that does an amazing job with alternating POVs. She also wants to see strong character development and voice. both MG and YA magical realism, similiar to the work of Karen Russell. space settings and similarities to Firefly. Agent Beth Phelan wants novels with LGBT themes and a distinct voice. Agent Rena Bunder Rossner wants memoirs or fiction with Hasidic or Orthodox Jewish characters. If you see something that looks like a match to your work, good luck! Recently, I read a blog post by fellow author Margo Dill on getting rid of a confusing subplot. I had to laugh. So often when I’ve had an element of story (subplot, hook, paragraph) that I find myself struggling to get right, the answer is cut it out. Get rid of it. It wasn’t really necessary so quit trying to fix it. It doesn’t matter if I’m rewriting a piece of YA nonfiction or a picture book. I always look for things to cut. Here are some of the things that I’ve had to jetison. Page 1. One day, I workshoped a picture book. One of the writers who critiqued it drew a line on page 2. It was boldly labeled this is where your story starts. The horrid thing is that she was right and that I had rewritten that first page dozens of times trying to make it work. Bye bye useless first page! A character. Have an adult character who keeps taking your story over? Who won’t let you main character struggle? Wave bye bye! That’s what I did when I got rid of the mom in a fantasy novel. Every time I turned around, she was putting her foot down and getting in the way. Getting rid of her hightened the plot in oh so many ways. Favorite line. Recently, I workshopped a fiction picture book that was all but finished. All but. Key words. Fortunately, one of the women in my group is a multi-published picture book author. She struck through my very favorite line. “Do you need this?” The truth was that I loved the line but it stood out. It didn’t entirely fit. It needed to go. Post-climax. Normally, I wrap things up too quickly but the same woman who cut my favorite line cut the last scene in the same picture book. “Needed?” Of course, I needed it. That’s why I’d spent so much time rewriting it . . . crud. I cut that scene and showed it to my husband. “Wow. I’m not sure what you did but I love this new ending.” Fine, fine, I’m slowly getting the clue. If it’s a struggle to make it fit, acknowledge that it doesn’t and pull it out. 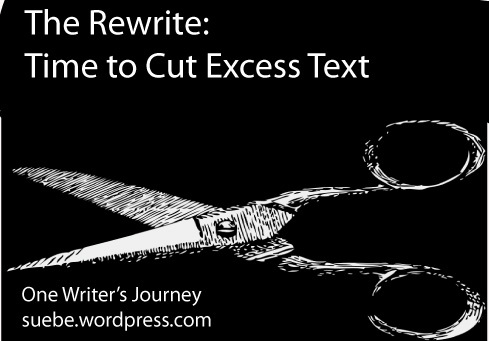 What kinds of things do you cut when you are rewriting your work? To find out more about how I rewrite, see today’s post at the Muffin. The Bank Street College of Education recently released their latest “Best Books” list. In order to make the 600+ item list, books must be of high literary quality, have strong potential for emotional impact, believable characters and plot, suitable for their age group, authentic and stereotype free. I’m not going to duplicate it here, because this is a huge list, but I sure was happy to spot these titles. NOTE: I’ve only skimmed the listings so far. If you spot something that you want to call out, comment below. 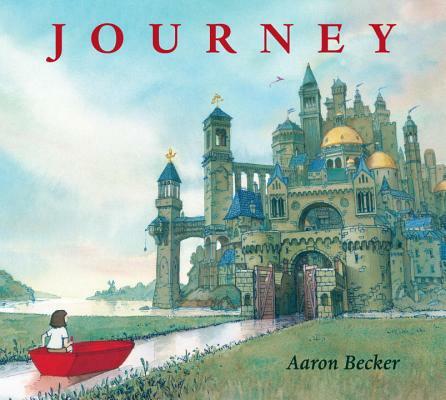 Journey written and illustrated by Aaron Becker. Loved this book but, since I’m an author and not an author/illustrator, I have no hope of duplicating it. 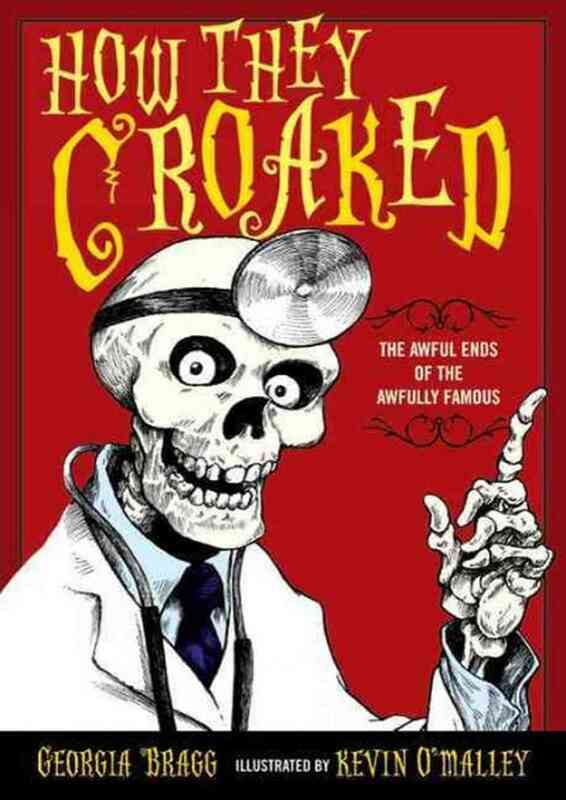 The Mad Potter: George E. Ohr, Eccentric Genius by Jan Greenberg, and Sandra Jordan. Written by St. Louis area author Jan Greenberg and her writing partner Sandra Jordan. Spot these names on a book and you know its something noteworthy. Penny and Her Marble written and illustrated by Kevin Henkes. This is a beginning reader and, as such is simple, but not in the least bit slight. Excellent job. The Tapir Scientist (Scientists in the Field series) by Sy Montgomery, photographs by Nic Bishop I’m basically a fan girl for this series and this volume is one of my favorites. That said, after reading it, I can no longer think of tapir as cute. Their secret is out! 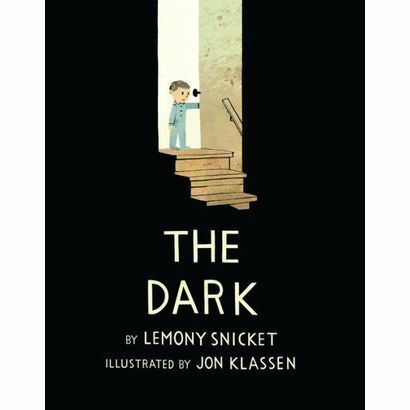 The Dark by Lemony Snicket, illustrated by Jon Klassen. I’m generally not a fan of inanimate objects as characters, but Snicket does it right in The Dark. A Big Guy Took My Ball! (Elephant & Piggie series) written and illustrated by Mo Willems. An amazing lesson in perspective. Recently I read an interview that Lee Wind did with Bill Konigsberg about Konigsberg’s novel, Openly Straight. Openly Straight recently won the Sid Fleischman award for humor writing. Konigsberg talks about writing humorous scenes in a novel that is not necessarilly comic. When you rewrite, keep the funny. Cut what isn’t. When you are going about your non-writing day and a funny phrase pops into your head, write it down. Message yourself. Leave a voice mail. Do whatever it takes. Keep track of these funny bits because inspired is often funnier than revised. In fiction, funny for funny’s sake doesn’t necessarily work. It also needs to move the story along. These tips really hit home with me because so many authors talk about revising things to make them funnier. In my own writing experience, funny things pop into my head or they don’t. Yes, I can sometimes take a funny bit and make it funnier but the thoughts just kind of pop into my head in some kind of freeform humorous flightly inspiration. I can’t analyze somethign and make it funnier. I can’t contemplate it or think about it and get there. I just have to helter skelter stumble right into the middle of it. Maybe, just maybe, I’m not the only one. It has a main character middle grade readers (ages 9-12) can identify with. Your main character is active in solving your story problem. Is well written and fun to read. Includes adventure, space and science. This can include steampunk, time travel and more. Length: 3,000 to 6,000 words. This is for an anthology project. They are collecting submissions from June 1, 2014 – August 31, 2014. That means RIGHT NOW. Acceptance letters will be sent by September 15, 2014. Check out the full guidelines here and, as always, good luck! I’ve been working on a readers’ theater script for Schoolwide. The first script I did was relatively easy in that my subject, Gertrude Ederle, was known for one BIG achievement. She was the first woman to swim the English Channel. My second script is about Elijah McCoy. He was an inventor he created dozens and dozens of devices that made the machinery of the early industrial revoluion more efficient. He also invented a variety of items for household use. When someone is known for one thing, it is fairly easy to create a script with rising tension. You build up to that one thing and show the ups and downs, stressing the downs. When someone is known for a body of work, it gets trickier. As I finished typing my first version of the McCoy script, it felt flat. Yes, things happened. Yes, things went wrong. But the feeling of increasing tension? I wasn’t so sure it was there. To test things out, I did the Dot Test; I’d used this test before but only for fiction. This was my first time testing a piece of nonfiction. In the plot dot test, you draw a line across your page. If you are testing a picture book, each unit you test will be a spread. If you are testing a novel, each unit you test will be a chapter. For this piece of readers’ theater, I tested scenes. To the right is what it should look like, more or less. In short, you should have steadily rising tension. I read scene 1 and scene 2. The dot for scene 1 is on the line (my starting point). Ideally, the dot for scene 2 should be higher because you want the tension to rise. Sadly, my results for this manuscript are below — see the red dots? Dropping tension. Blah. Scenes 3 and 4 were a little better but not good enough. Given the facts of McCoy’s life, the tension should have been there but in all reality, it wasn’t. I had a loose conglomeration of facts with no increasing tension. To solve this, I had to spot the nonfiction story and adjust my text accordingly. I did that and then gave the story another read. 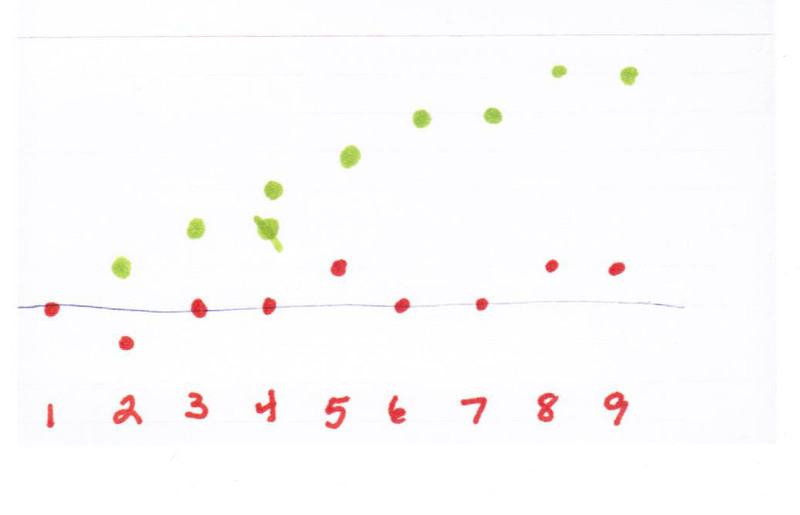 As you can see by the green dots, the second version was much more successful. My critique group backs up this claim. I still have a few details to fix better in the story and an explanation or two to make, but now the reader can feel the tension. If your nonfiction story feels flat, test it for rising tension. You might be in for a big, flat surprise. RIP Frances Foster, editor of Holes. Sad, sad news. Long time Farrar Straus Girioux editor Frances Foster died on Sunday, June 8. Sad. Sadder. Saddest. Foster had an amazing career. In 1999, a novel she edited, Holes by Louis Sachar, won the Newbery Medal and the National Book Award for Young People’s Literature. In taking the Newbery, it denied this honor to two other titles edited by Foster, Joey Pigza Swallowed the Key by Jack Gantos and The Secret Life of Amanda K. Woods by Ann Cameron. Not enough for one season? Tibet Through the Red Box by Peter Sís won a Caldecott Honor. In addition to these authors, Foster also worked with Roald Dahl and Leo Lionni. A friend of mine, Donna Bateman, actually had the honor of working with Foster at Chatauqua. It was an experience that is still imprinted on her heart and her writing. Somehow, I feel the urge to reread Holes. Excuse me, please. Your Title: What Are You Promising Your Reader? An intriguing title helps hook your reader because they want to solve the mystery. This title promises a gruesome look at history. The cover art assures you that it is also humorous. What do you consider when you title your book? We know that a title has to tease and tempt the reader. If it doesn’t, they won’t check it out. We’ve missed our first opportunity to hook them. 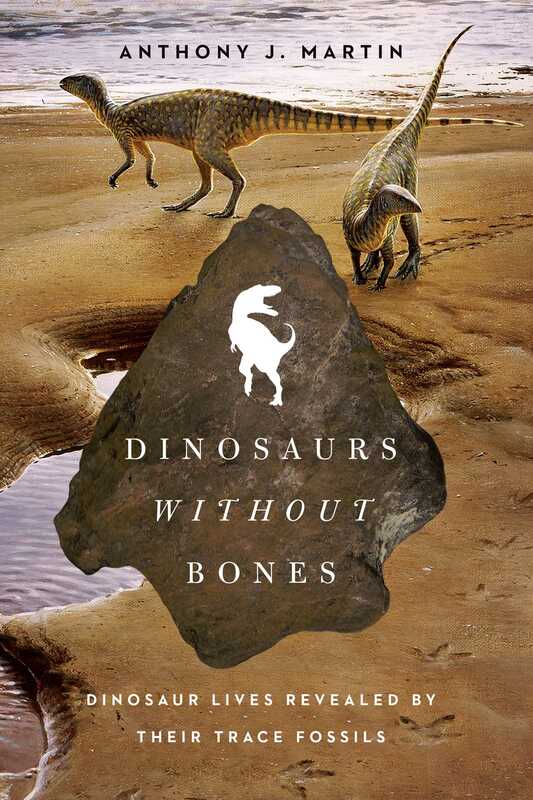 This is why you see intriguing titles like Dinosaurs without Bones. You see that and wonder what fossilizes other than bones and what dinosaurs didn’t have bones anyway. I’ve been researching a new book project for about two weeks now. Not only am I seeking out source material, I’m also reading the competition and, honestly, there may be books out there but I’m not too worried. Why? Because so many of the books that I’m finding make promises that they fail to keep. I’m not going to name specific books because I don’t want to pan someone else’s work. And, I’m not sure who is coming up with the titles for the books that I’m reading – maybe it is the editor. Maybe it is marketing. Whoever comes up with these titles, they understand how young readers think. They know that young readers, especially boys, like topics that are a little gross and a little skewed. That’s what they promise in the title, but then they don’t deliver. Take the title How They Croaked. The title promises the reader a book about death and this particular book delivers. This a nonfiction title about how various people died — always famous people and always in a slightly off, often icky, way. If you had a book called The Germs that Changed History, potential readers would pick it up thinking that it would be a book about plagues or epidemics. Fail to deliver and you will lose your readers. Fortunately, I already have the title for my book and it is keeping me on the straight and narrow. I know that what I write has to fit that title. Now, if you’ll excuse me, I have a promise to keep.